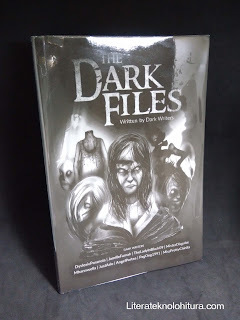 Book Review: The Dark Files | By "Dark Writers"
Coverage of 2019 PHR Grand Fans Day "Dito Ka Masaya!" 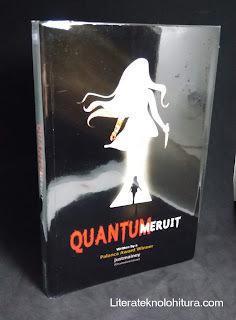 Literateknolohitura by Otakore Literantadodist is licensed under a Creative Commons Attribution-NonCommercial-ShareAlike 4.0 International License. Permissions beyond the scope of this license may be available at http://www.literateknolohitura.com/p/contact.html.